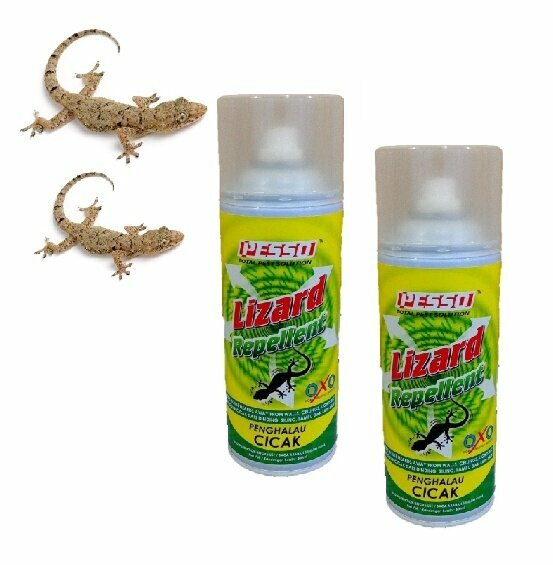 PESSO Lizard Repellent spray does not kill the lizards. Each spray on the surface will deter the lizard’s ability to cling onto the surface. 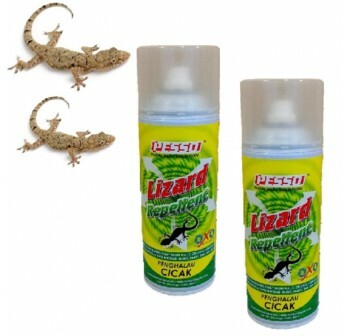 Ordinary household detergents could be used to clean off the lizard repellent. 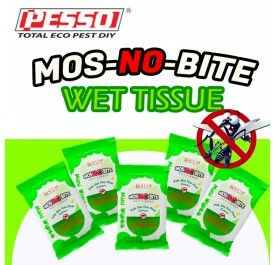 On non-absorbent surfaces like metal, glass, plastic, etc. 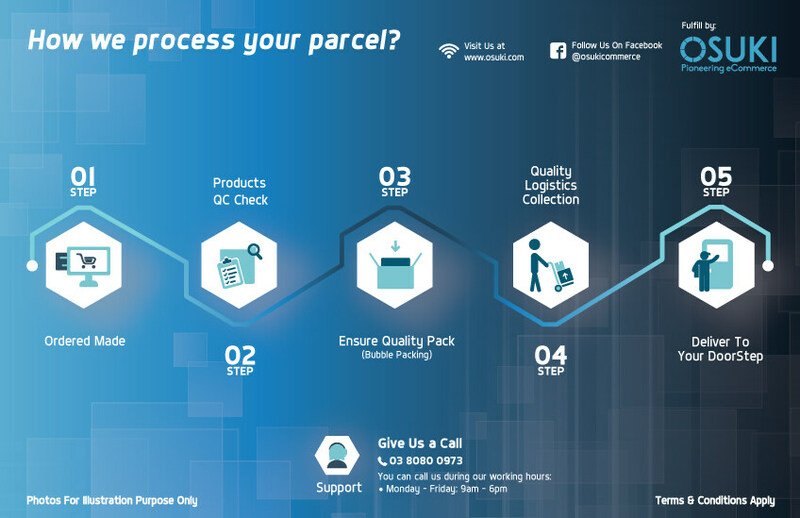 Just wipe with a CLEAN DRY CLOTH. Pesso Lizard Repellent does not contain any insecticide. Treatment is symptomatic. 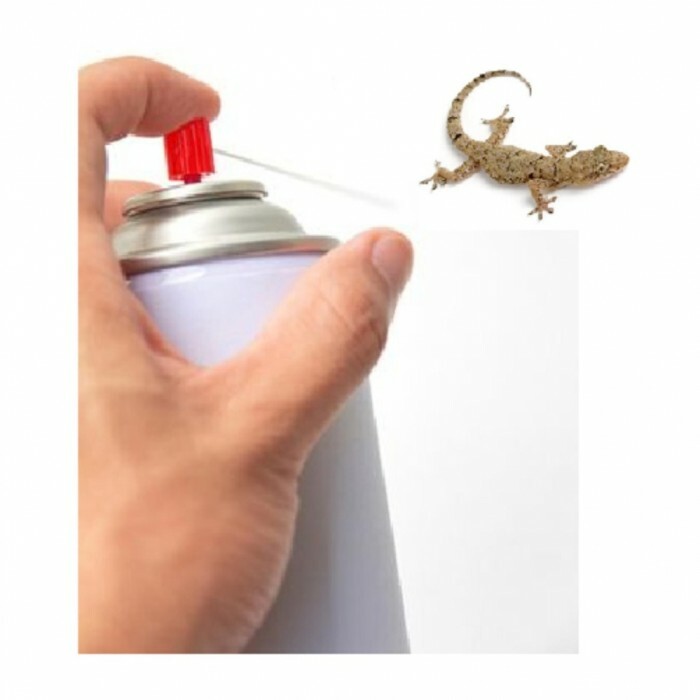 If sprayed on eyes, wash with plenty water. If still feel irritation, seek medical advice. 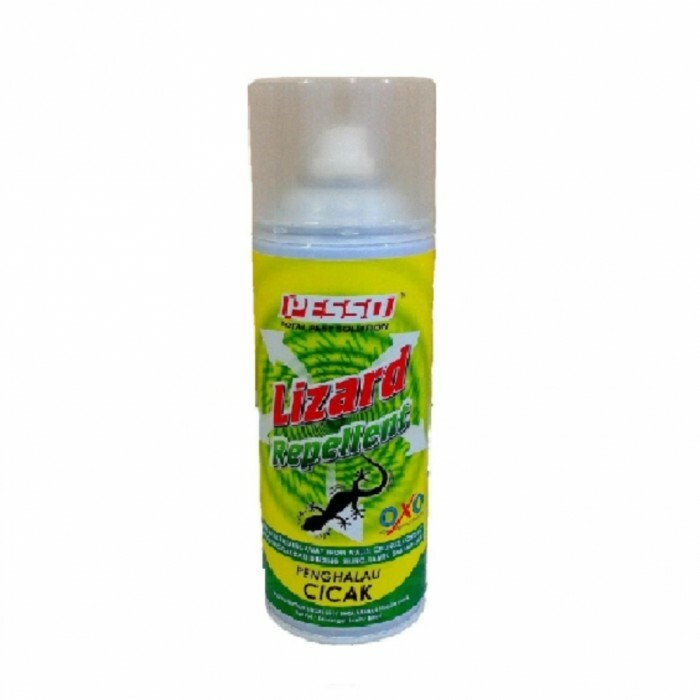 After spraying – Turn can upside down and push sprays head for approximately 2 seconds to clear valve and spray nozzle. 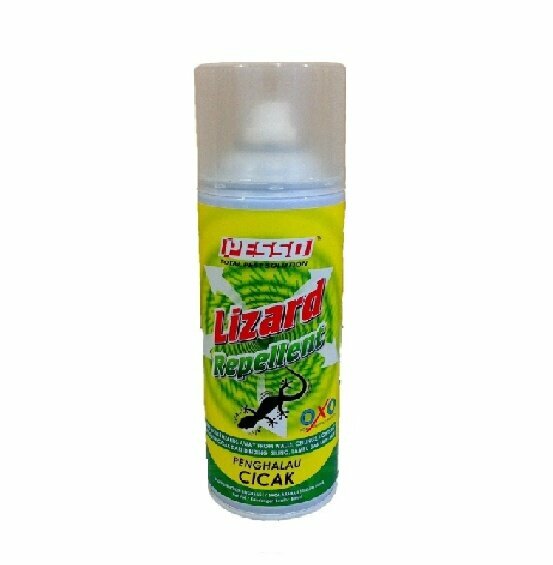 To prevent lizards from coming into the house from outside, spray on the areas surrounding door and window frames, gutter, ventilation hole etc.